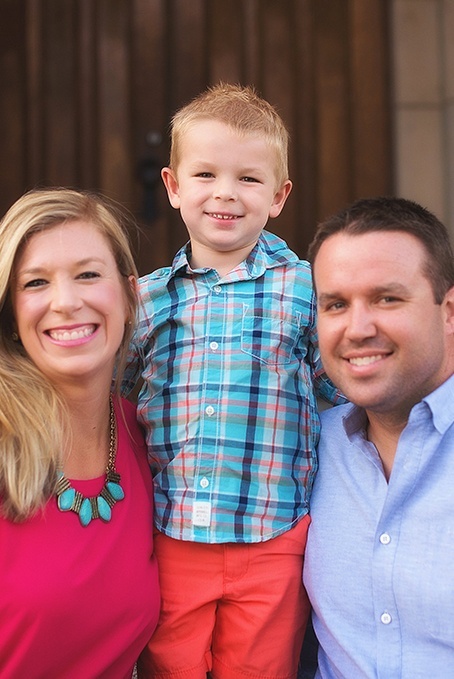 Since 1977, Marshall Family Dentistry has created stunning smiles for families in Tulsa, Jenks, Bixby, Broken Arrow and beyond. 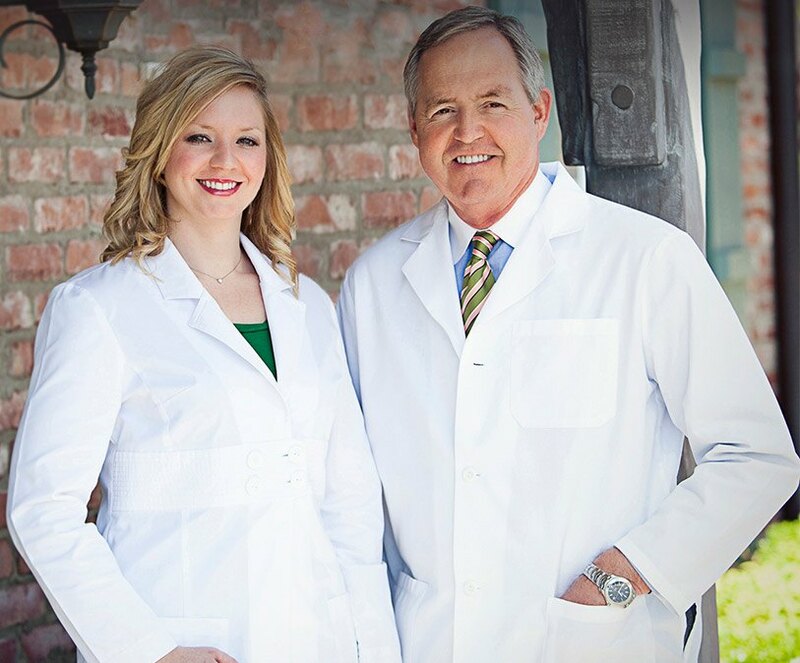 The father daughter team of Dr. Ted Marshall and Dr. Molly Marshall Hays take the time to talk to you one-on-one, listening to your concerns and customizing your dental care before ever beginning a procedure. Whether you need general, cosmetic, restorative, or implant dentistry, we understand that you also need a relaxing environment where you feel secure. We make sure you feel like part of our family. 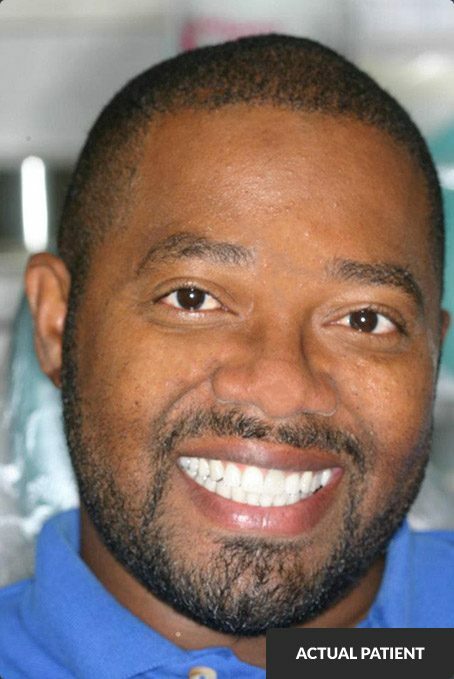 We want you to always experience a personalized approach to your oral health and smile care. Our boutique dental office feels much like home: gentle, compassionate, personal. At Marshall Family Dentistry, (MFD), we specialize in making you feel like the center of attention, creating a healthy, beautiful smile for you and only you. 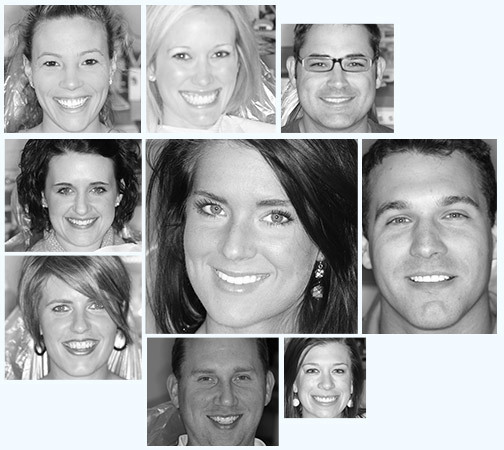 From 1 to 101, we welcome patients of all ages at our Tulsa dental office. Our team bends over backward to ensure your experiences are positive. We utilize the latest in high-tech technologies, techniques and materials. Tooth pain? Had an accident? Call us immediately – we’ll fit you in! 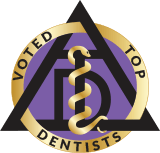 Cosmetic dentistry has come a long way over the years, and Dr. Ted Marshall and Dr. Molly Marshall Hays pride themselves on staying at its cutting-edge. 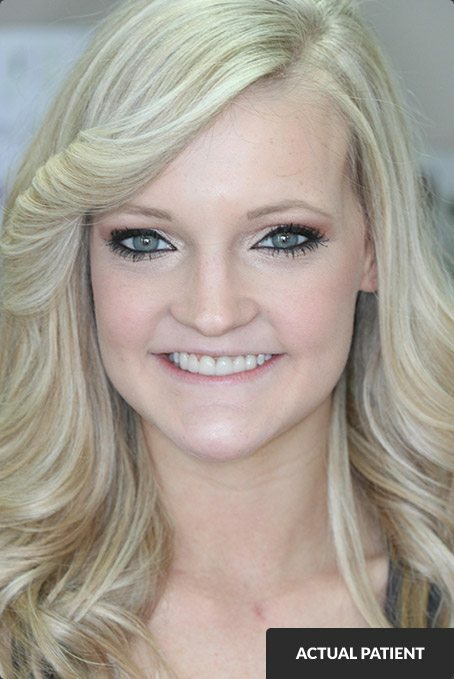 No matter your smile goals, we can help achieve them! Sometimes all it takes is simple teeth whitening to boost your look and outlook on life — other times, porcelain veneers might do the trick. Full smile makeovers are available, as well, for patients needing to completely restore and rejuvenate severely damaged teeth. When teeth become cracked and damaged, they are more venerable to several oral health and personal issues. Eating is more difficult, smiling becomes a self-conscious chore, and when left untreated — tooth loss is inevitable. Fortunately, our Tulsa dentists offer restorative dental treatments that can reverse damage and save not only oral health, but also your confidence. From traditional crowns and bridges to tooth-colored fillings, root canals and more — let us help restore function and aesthetics. Some dentists dislike children… not Dr. Ted and Dr. Molly see patients from pediatric to geriatric — Marshall Family Dentistry sees families all ages. Our caring, patient team is passionate about helping little ones develop oral care habits that last a lifetime, and our - simple and effective hygiene program is unmatched. Preventive and educative dentistry is at the core of everything we do for all our patients — and we focus on correcting small problems before they turn into costly, cumbersome issues we prioritize your treatment plan to manage the most pressing needs efficiently. 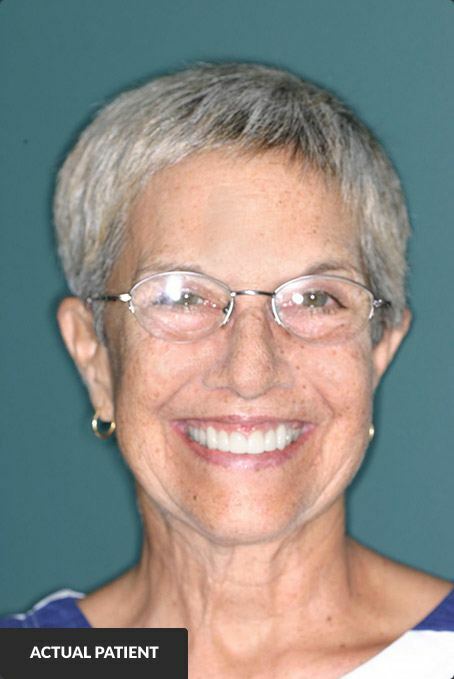 You may have heard of Invisalign® or ClearCorrect® braces. 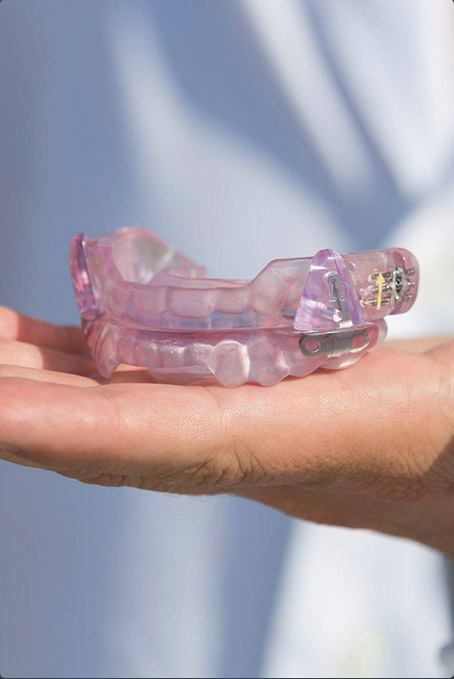 MTM® Clear Aligners are one in the same! 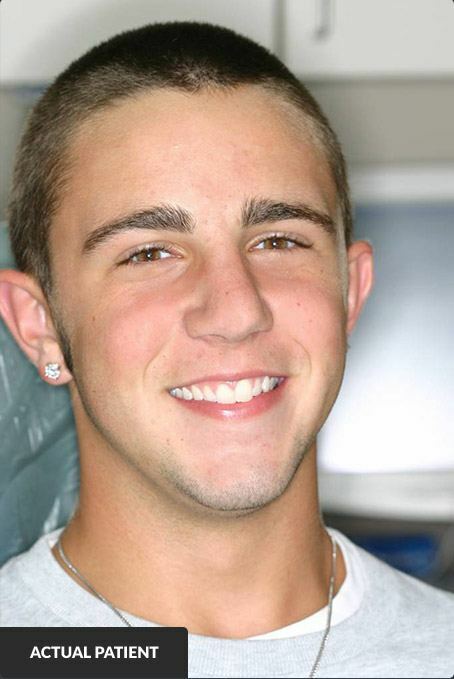 MTM Clear Aligners are a simple means to straighten misaligned anterior teeth. Dr. Ted Marshall and Dr. Molly Marshall Hays prefer this brand of clear orthodontics for three reasons: 1) high-quality materials, and 2) it is more affordable for our patients compared to other brands. 3) the treatment time is faster on the average of 3-6 month to straighten your front teeth. MTM® Clear Aligners are ideal for both teens and adults desiring straighter teeth without the hassle of cumbersome and unsightly metal braces. Compared to more traditional tooth replacement options — such as crowns, bridges, dentures and partials — dental implants are a complete solution that restores the entire missing structure. This means both the roots AND crown are replaced, resulting in a much more stable and reliable tooth replacement that can last a lifetime with proper care and maintenance. Best of all, our dentists both place and restore implants — saving our patients time, money, and offering better coordinated care. Snore at night? Have other seen you gasping while asleep? Irritable during the day? These symptoms and more are tell-tale signs of Obstructive Sleep Apnea Disorder (OSA). Sleep apnea affects over 22 million US adults — and the risks are real. Elevated blood pressure, increased chance of heart attack and stroke, weight gain… even death. Contact Marshall Family Dentistry today to learn about how we can help put this problem to bed once and for all! Dr. Ted and Dr. Molly believe that technology helps our patients in two ways: 1) it provides better quality dentistry that lasts longer, and 2) it ensures your experiences with us are comfortable and pain-free. 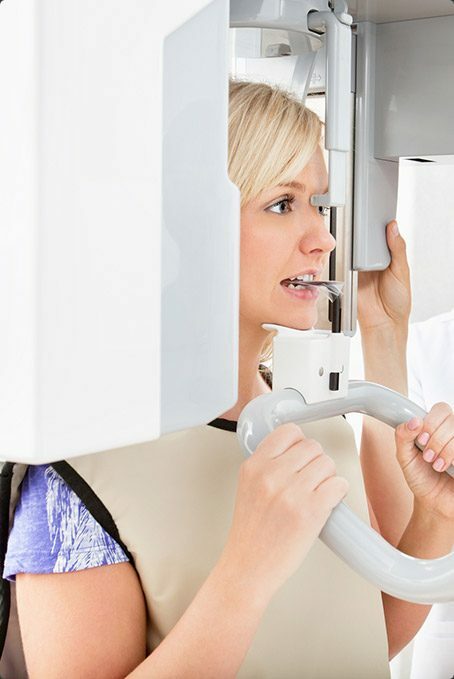 That is why our office is outfitted with the latest state-of-the-art tools, including digital x-rays, 3D cone beam scanning, soft-tissue lasers and intraoral cameras. We can’t wait to show you the difference modern dentistry can make in your smile! Marshall Family Dentistry is a proud in-network provider with many of the nation’s leading benefit plans, including: Aetna, Ameritas, BlueCross BlueShield, Cigna, Delta Dental, Humana, United Concordia, and many more! No insurance? That is not a problem. Ask us about CareCredit monthly payment plans.